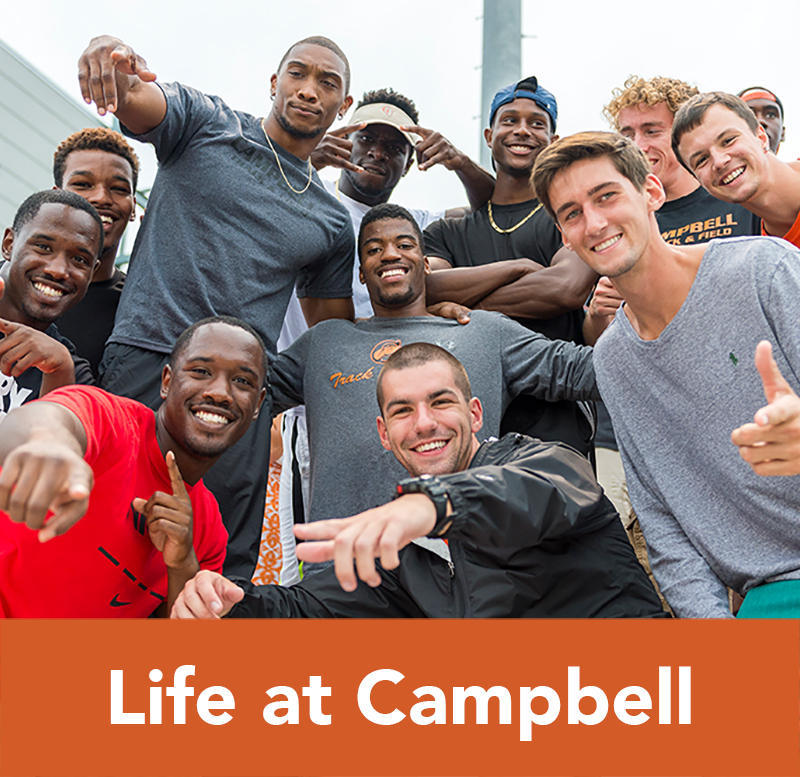 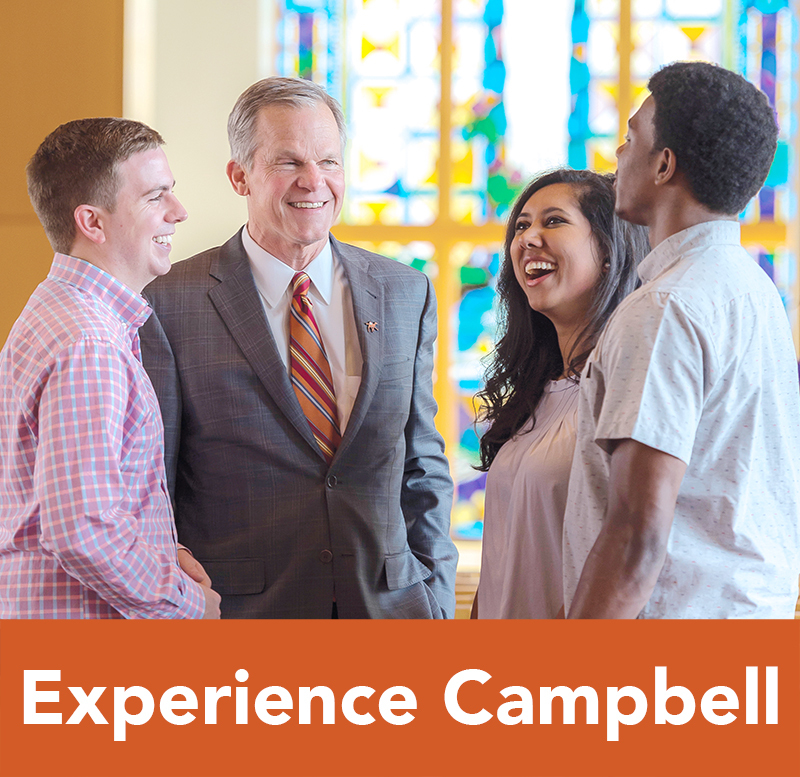 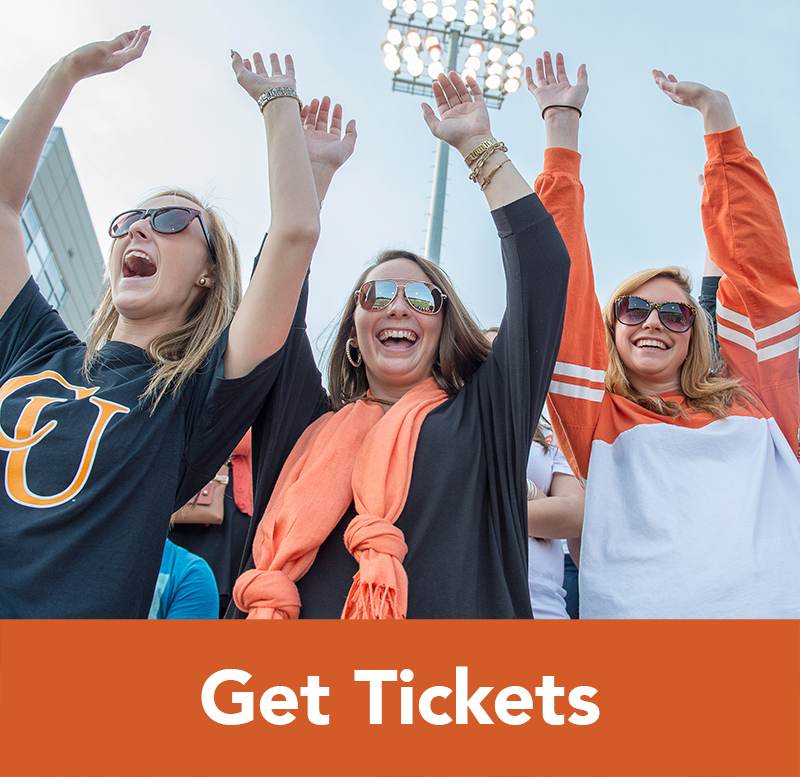 This link is only meant for currently enrolled students at Campbell University. 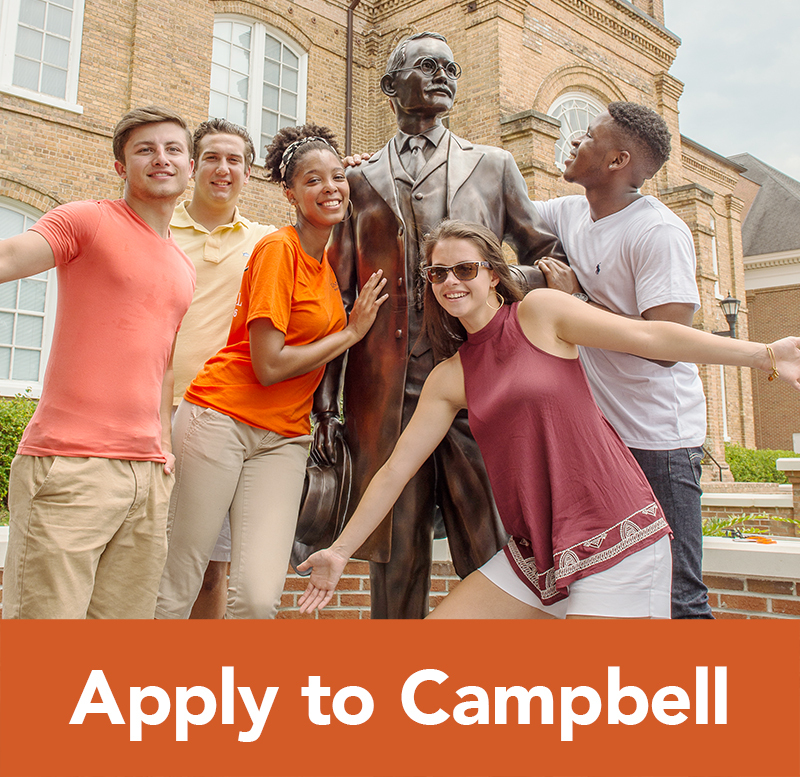 If you are trying to apply to Campbell, please do not fill out this form. 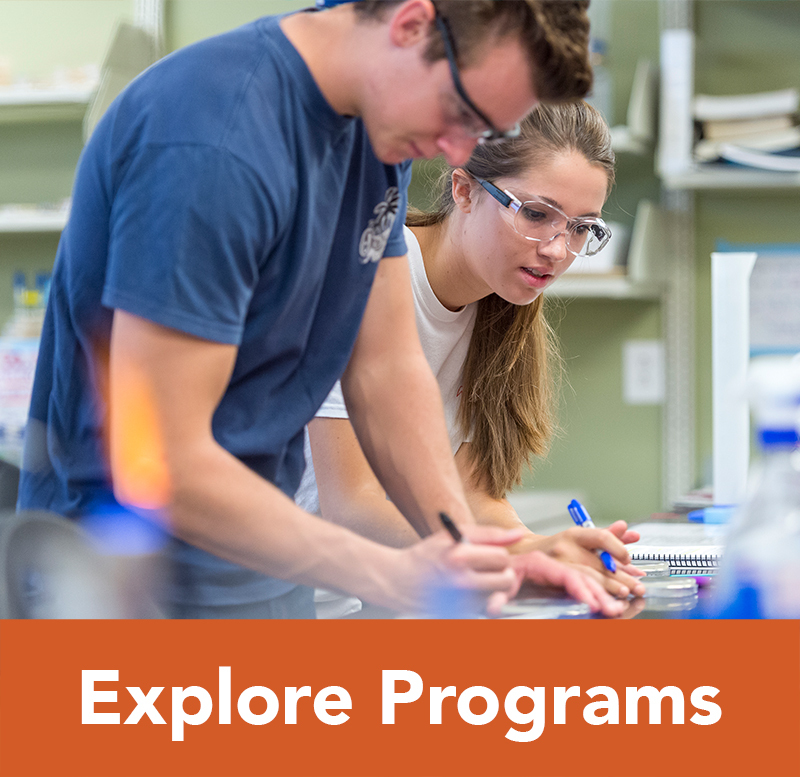 Instead, please visit the international admissions page.